Business Service Club (BSC) is an established event management agency founded in 1987, in Stockholm, Sweden. We offer domestic and international guest programs for groups of all sizes arranging transfers, hotel reservations, venues, activities, guides, and much more! We offer companies’ modern, innovative and unique solutions that will save time for conference, event and travel arrangements. We are continuously striving to provide new activities, products and destinations to ensure our client receives the best product. Our goal is to always exceed the clients expectations by controlling and improving the minute details. Would you like to ensure your guests the best experience in Stockholm or Sweden? 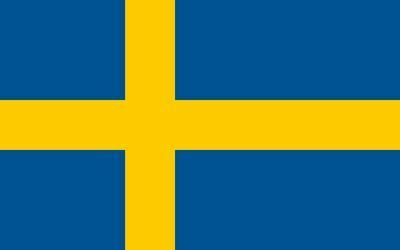 Although we operate all over the world, our base and core business is in Sweden. We know Stockholm and Sweden like the back of our hand! 30 years of knowledge and experience, and a unique network of suppliers ranging from transport to congress centers, hotels to activities, international entertainers to interpreters.